If winter has you feeling cooped up, consider flying the coop altogether. A weekend getaway can make all the difference in these short, frosty January days, whether you gravitate toward the rugged or the pampered. Perhaps the best-known getaway for those of us on the south side of town is The Broadmoor Hotel in Colorado Springs. Definitely on the pampering end of the spectrum, the historic, 5-star Broadmoor offers plenty to do despite the chill. (For instance, weather permitting, guests can golf with no greens fee from now through February.) 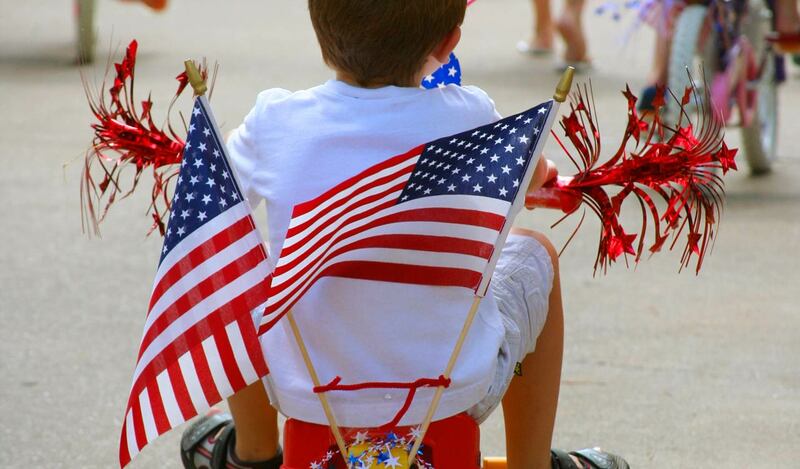 The hotel’s Family Passport program encourages you to collect activity stamps earned at endless pursuits such as a Wine & Spirits Class, What’s Cooking Class with the hotel chefs, and Cosmic Bowling. And of course, there’s the wonderfully indulgent spa, heated pool, fine dining, and mountain views. 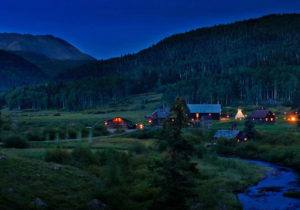 Dunton Hot Springs in Dolores, Colorado (featured image) is a small and exclusive resort nestled deep in the San Juan Mountains. 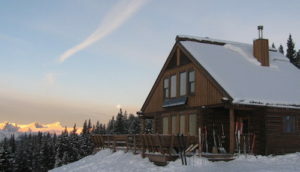 This wholly restored ghost town offers an intimate circle of authentic and exquisitely furnished log cabins, a saloon serving fine cuisine, and outdoor activities like snowshoeing, heli-skiing, ice climbing, horseback riding, and cross-country skiing—followed by restorative massages and dips in the hot springs. 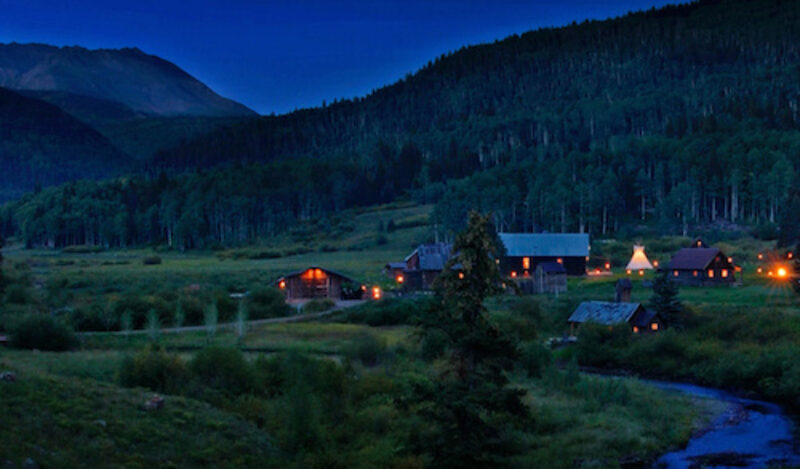 Dunton Springs was named to the 2014 Gold List in Conde Nast Traveler magazine. Ranked #1 in the area’s specialty lodging on Trip Advisor, the Pioneer Guest Cabins lie within the Gunnison National Forest, but are only eight miles from Crested Butte. Great skiing and snowboarding is nearby, of course, but these charming cabins allow you to snowshoe or cross-country ski on trails right outside your door. Two-bed cabins were built in 1939, but are restored and updated with modern comforts. Three-bedroom cabins were built in the late 1960s, each with its own unique vibe. No TV and WiFi ensure a true, technology-free getaway. Hardier travelers should check out the backcountry huts on Huts.org, the official website of the 10th Mountain Division Hut Association. This nonprofit manages a system of 34 backcountry huts in the Colorado Rockies, connected by 350 miles of cross-country ski routes. In other words, there’s no pulling up to the cabin with your mega-cooler and suitcases. Huts vary in amenities, with some offering kitchens and saunas. The reward of skiing to your hut is privacy, serenity, and unparalleled beauty, along with a heightened sense of self-reliance. Not a bad takeaway from the January doldrums.